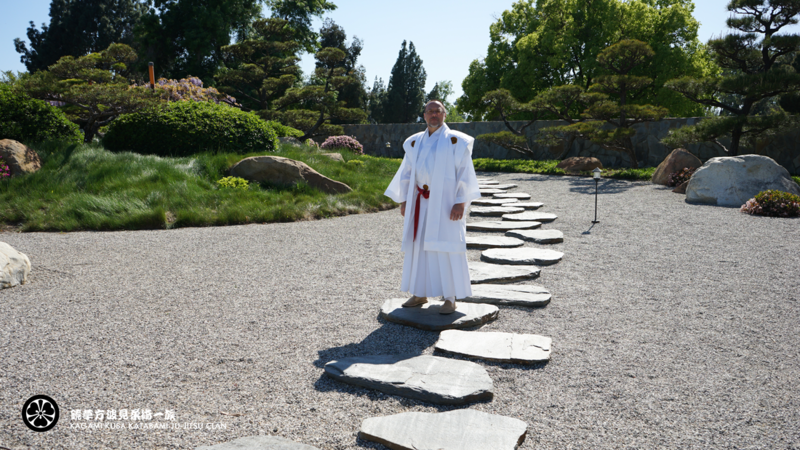 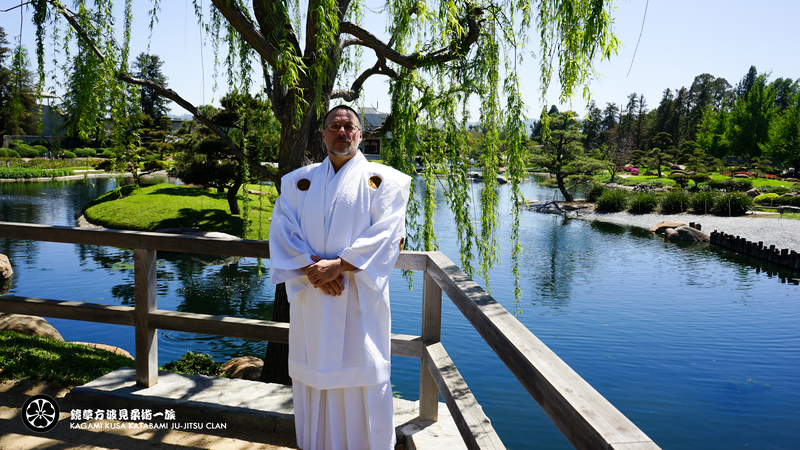 O-Sensei Rev. 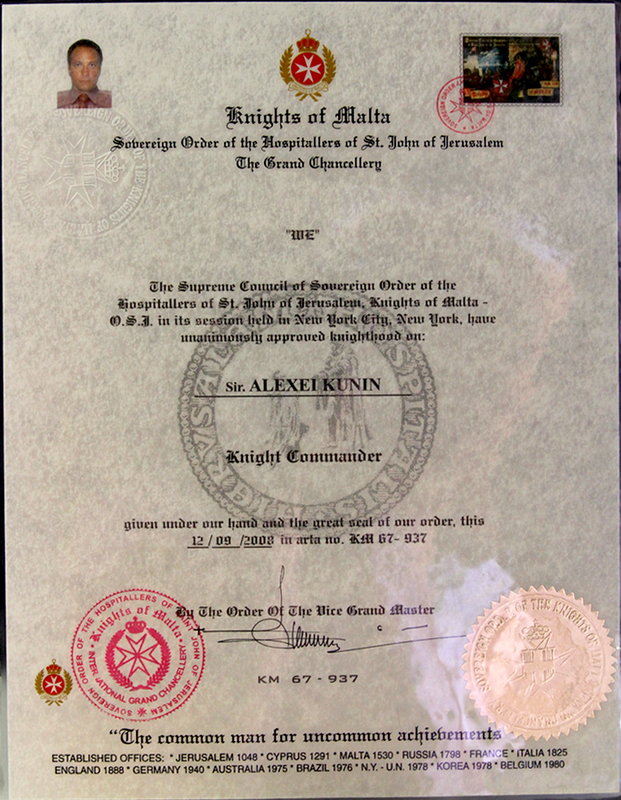 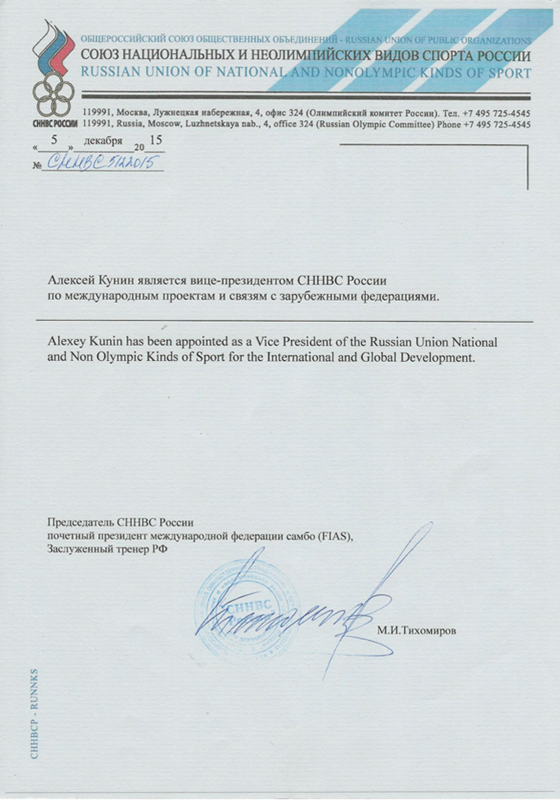 Alexey Kunin received a Classical Education in Los Angeles, California. 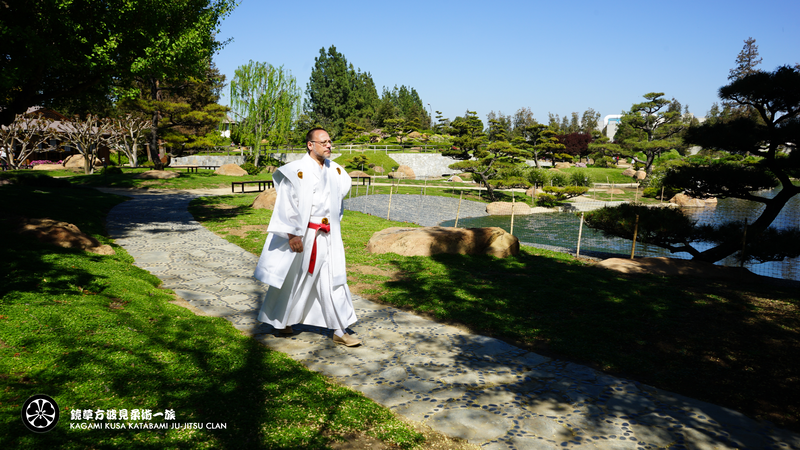 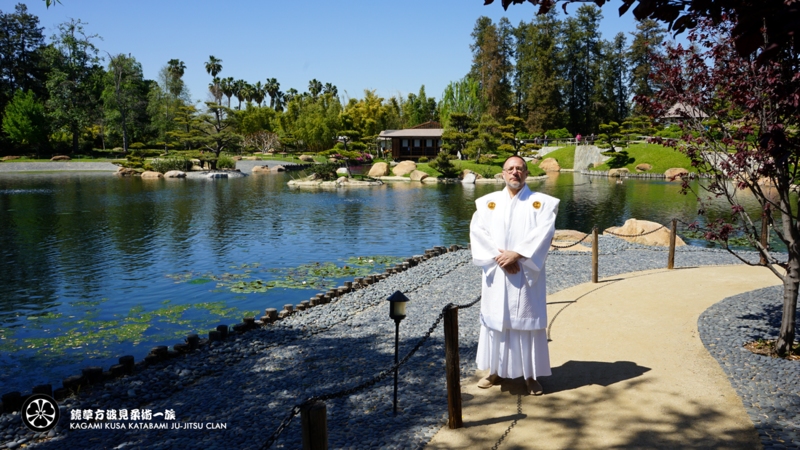 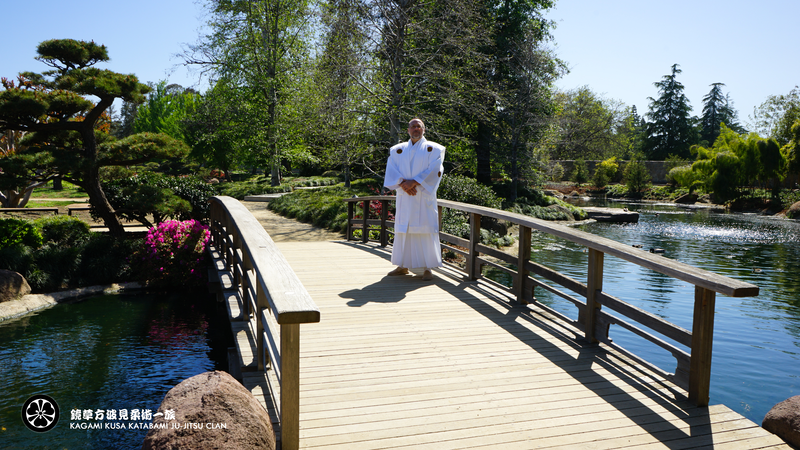 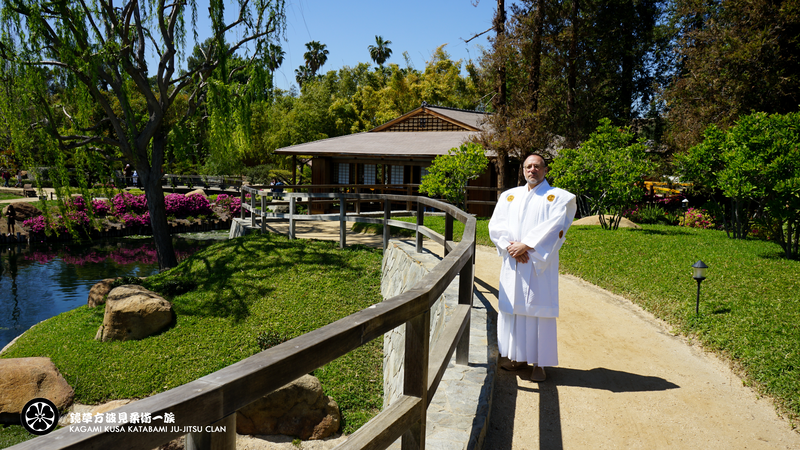 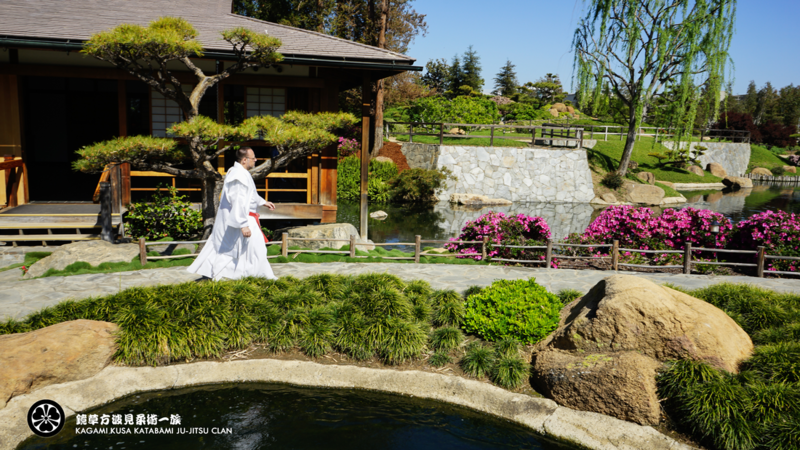 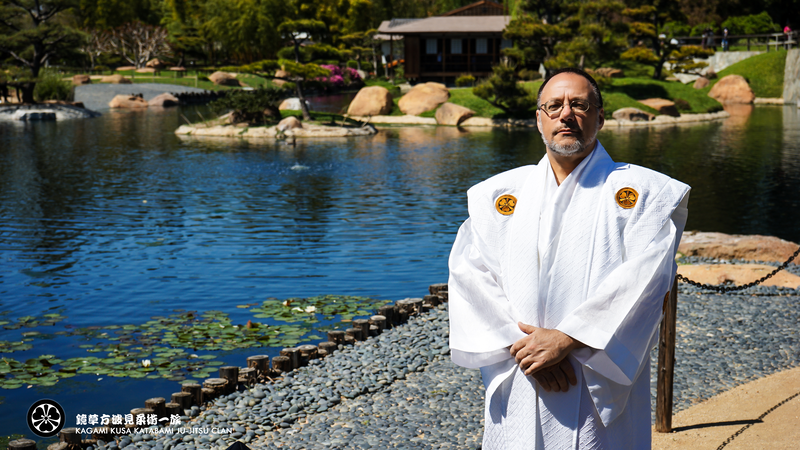 He studied Oriental Philosophy and Political Science at Loyola Marymount University. 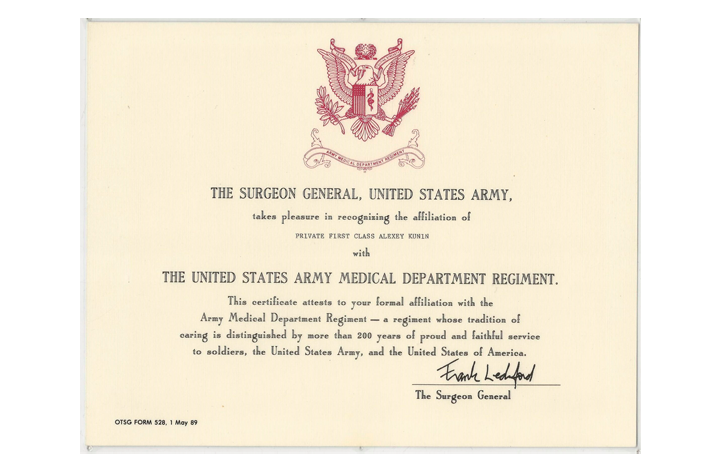 Veteran of the US ARMY. 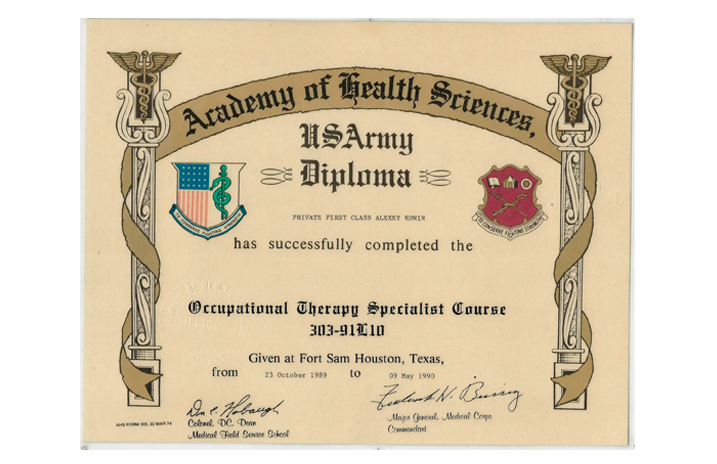 He graduated from US ARMY Medical School, Academy of Health Sciences. 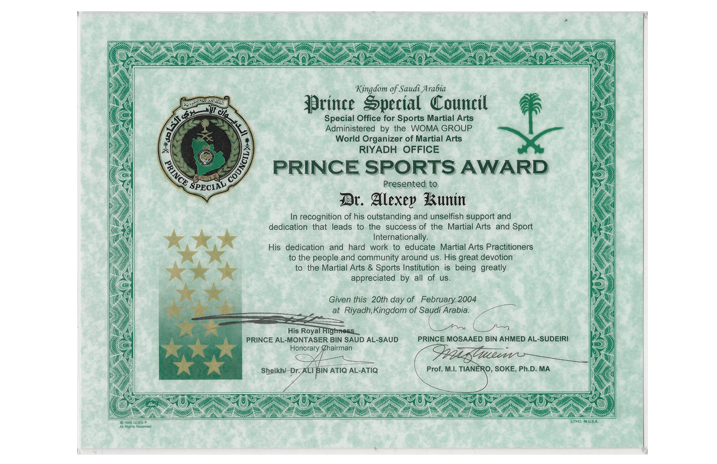 Specializing in Physical Therapy and Behavioral Science. 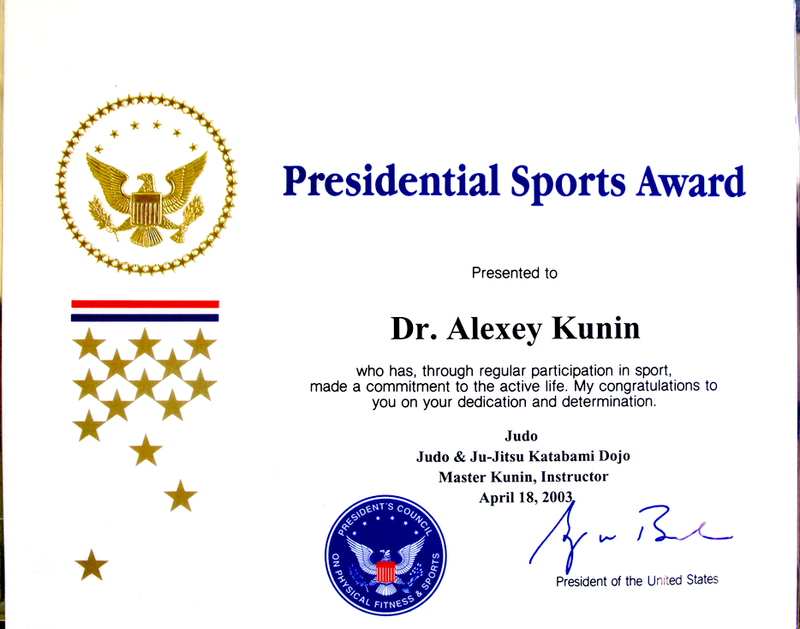 Taught Combat Ju-Jitsu to the US ARMY Special Forces and Medical Personnel during the Panama War in 1989 and Persian Gulf War ( Desert Storm ) in 1991. 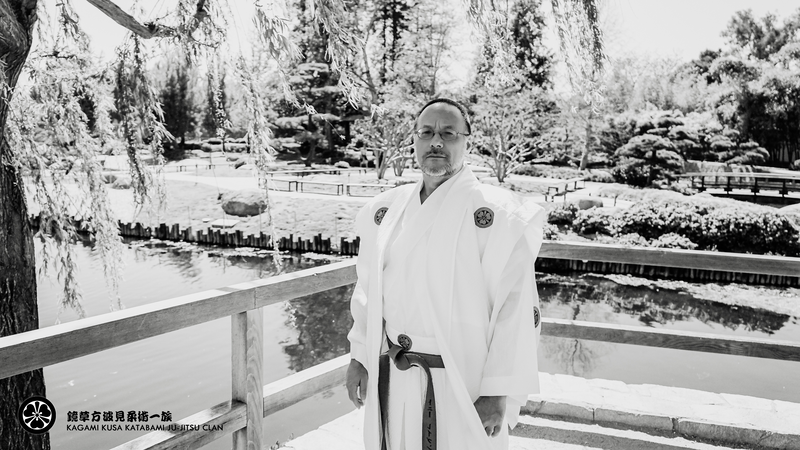 Dai Yokoyori Gunshi Saigo Ha Daito Ryu Aiki Bujutsu ( Senior Military Adviser to the Military Commander of the Great Eastern Army ). 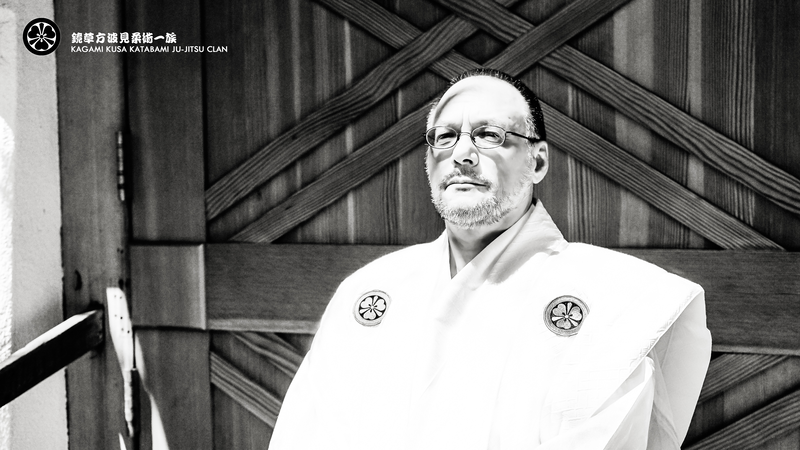 Title given by Gunshi Dr. John J. Williams of Saigo Ha Daito Ryu Aiki Bujutsu, 34th Generation Headmaster / Head Family of Daito Ryu Aikibudo﻿. 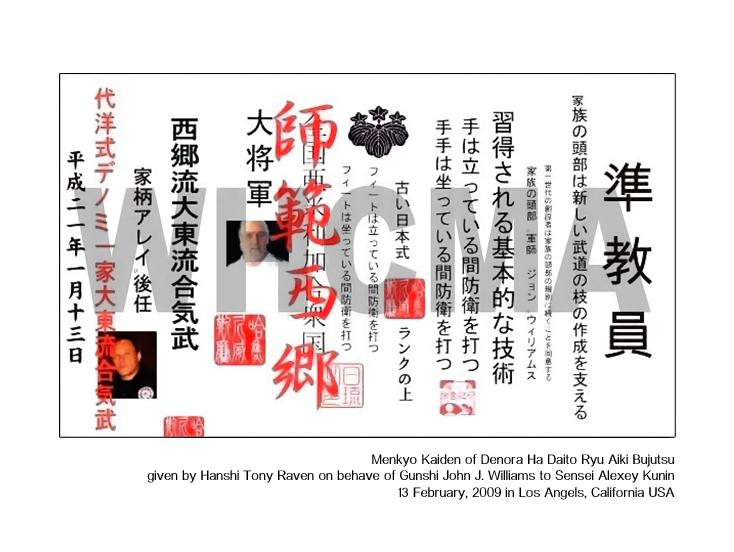 Successor﻿ - Menkyo Kaiden - ( License of Total Transmission ) of Denora Ha Daito Ryu Aiki Bujutsu. 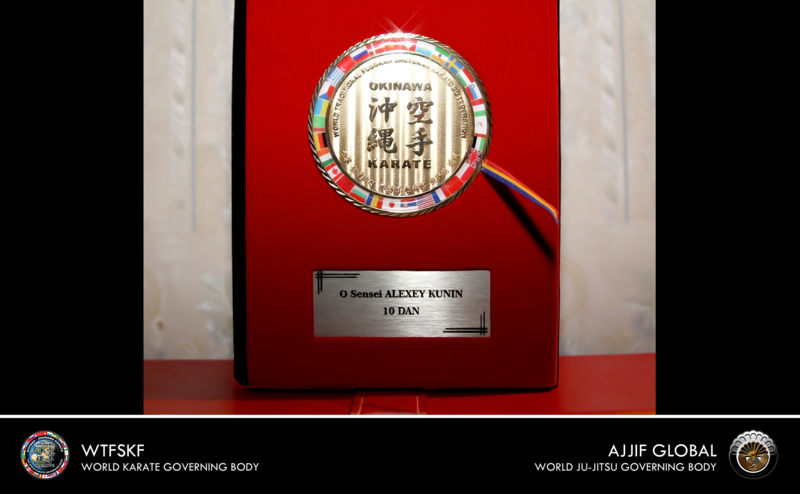 Title given by Gunshi Dr. John J. Williams. 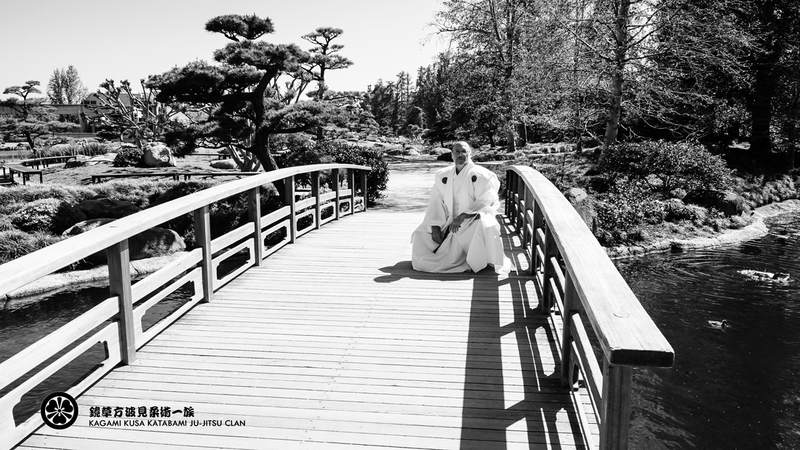 Menkyo Kaiden - ( License of Total Transmission ) - Katabami Ryu Ju-Jitsu﻿ ﻿of Kagami Kusa Katabami Ju-Jitsu Clan. 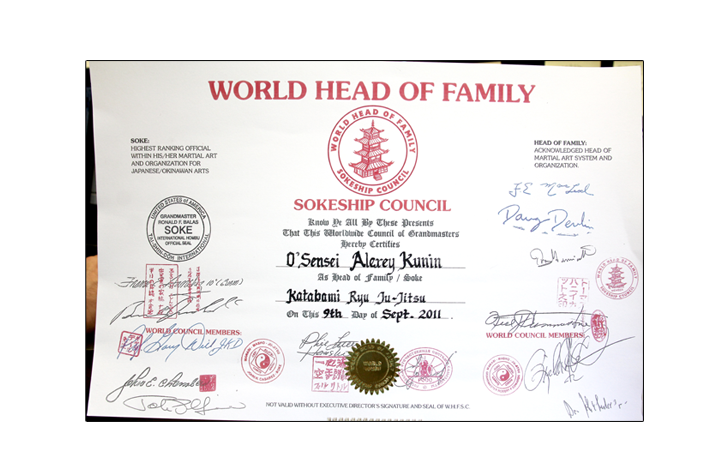 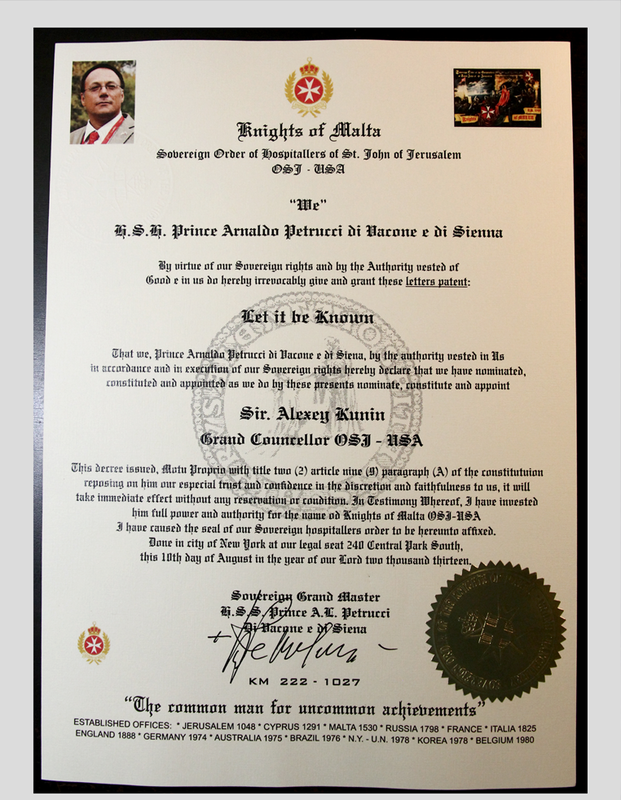 ​Official Title Recognition Document from Japan. 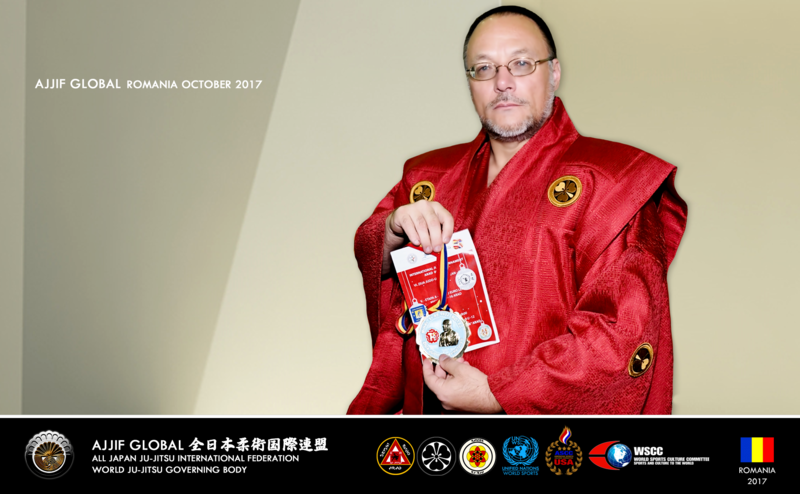 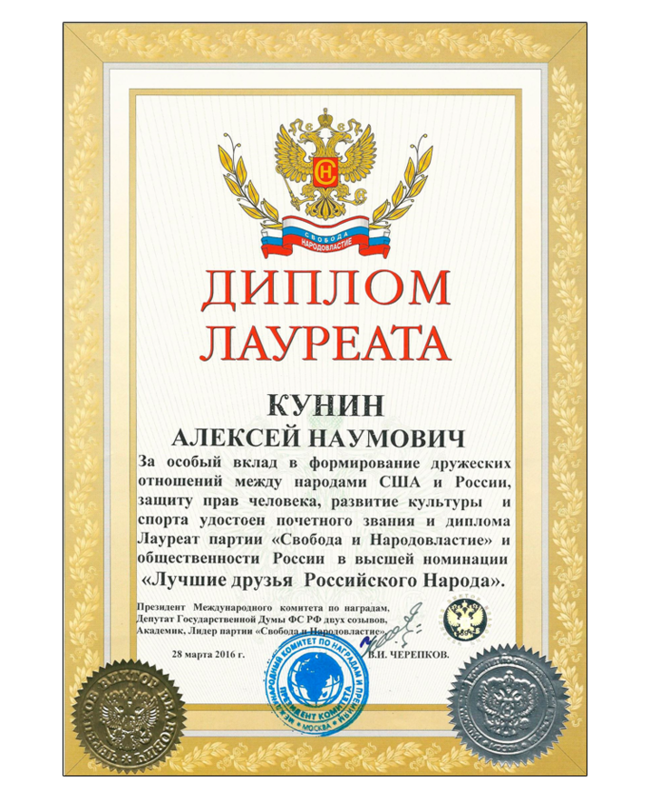 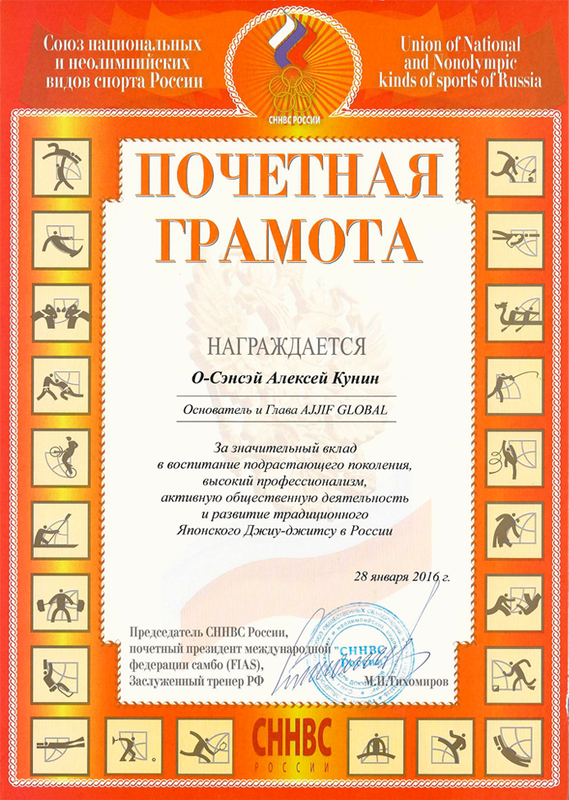 According by Traditional Japanese Protocol ( Great Eastern Military Traditional Protocol Structure ) O-Sensei Alexey Kunin ( Dai Yokoyori Gunshi Saigo Ha Daito Ryu Aiki Bujutsu )﻿ is the Highest Ranked Ju-Jitsu Grandmaster in the World. 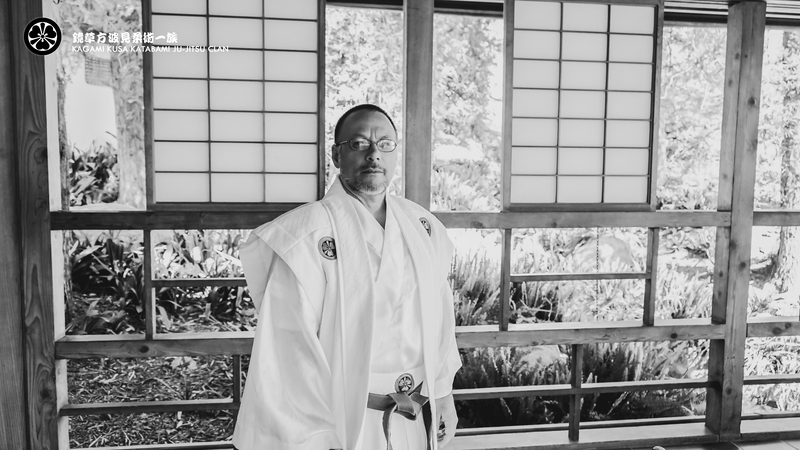 Today﻿﻿﻿ O-Sensei﻿﻿﻿ Rev. 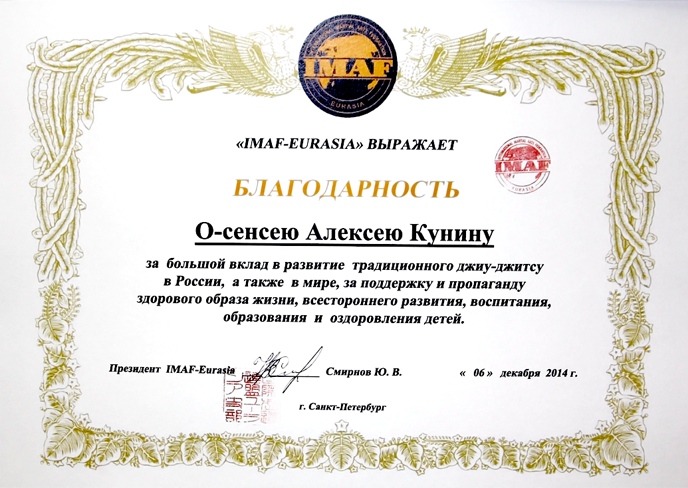 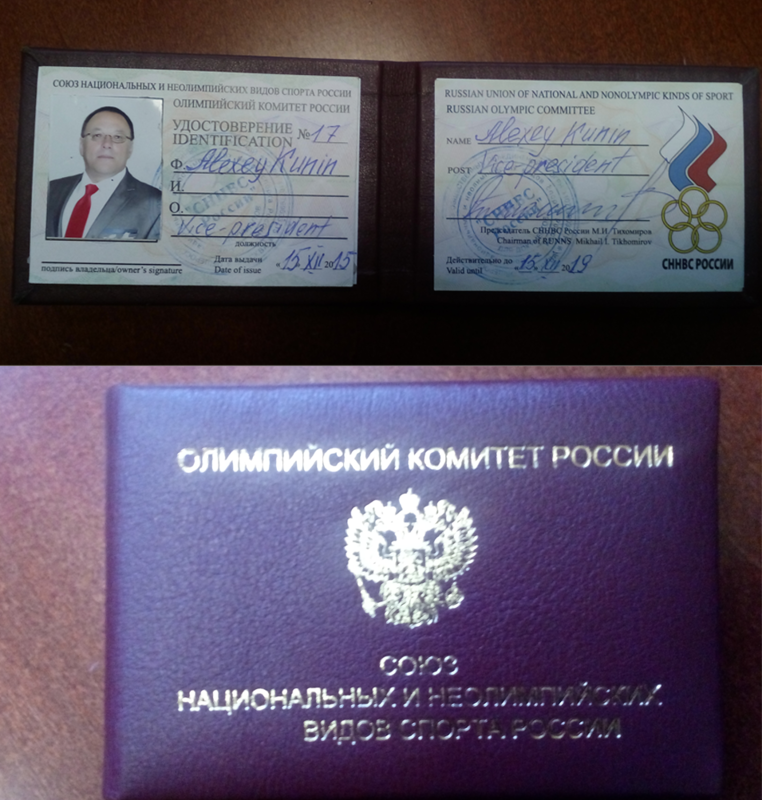 Alexey Kunin is traveling all over the World. 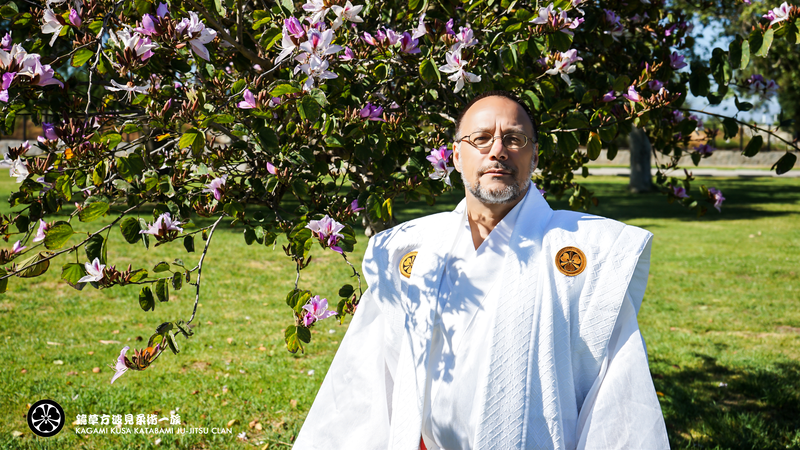 Teaching, lecturing and giving seminars on Japanese Ju-Jitsu. 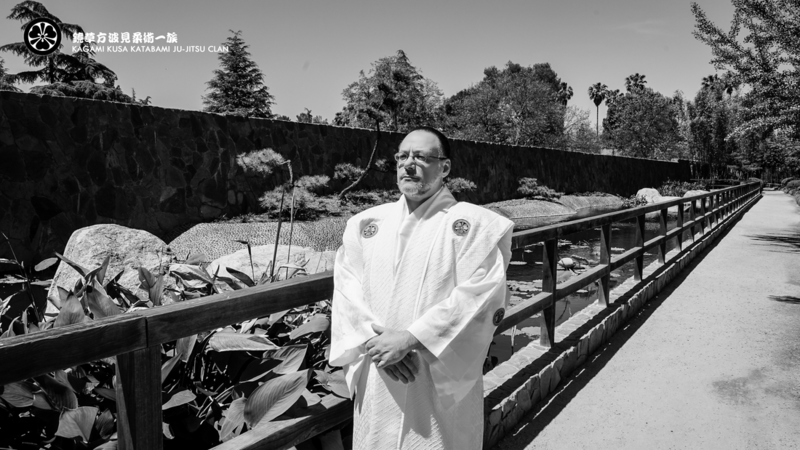 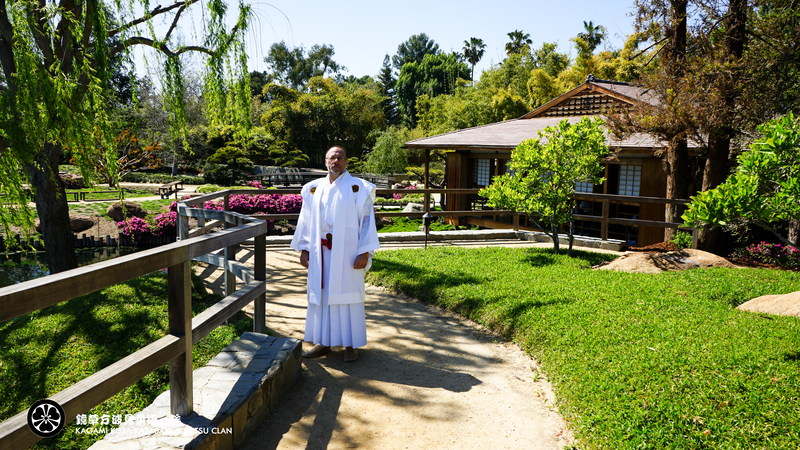 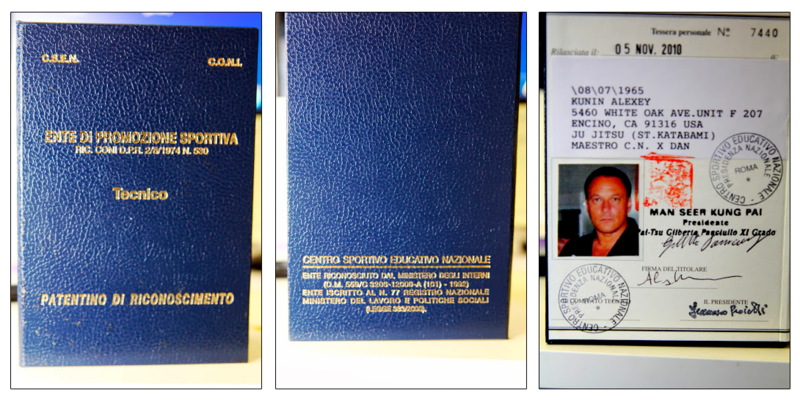 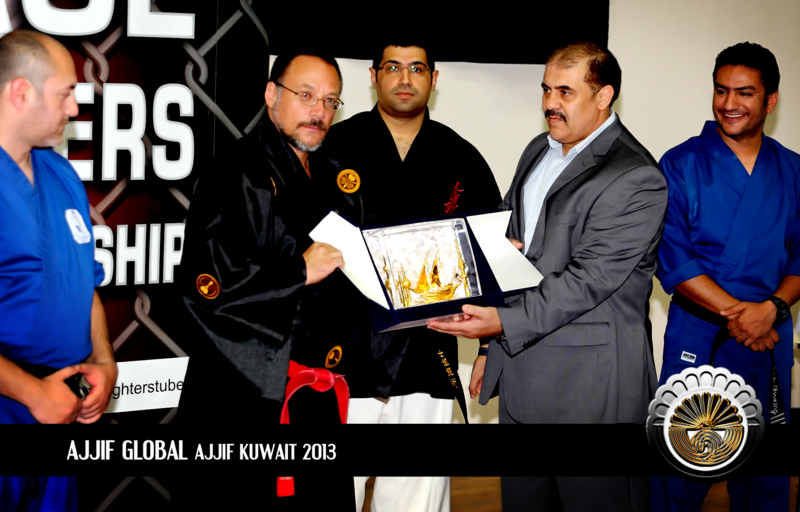 Author of Ju-Jitsu Book " My Life is my Honor, my Honor is my Life ". 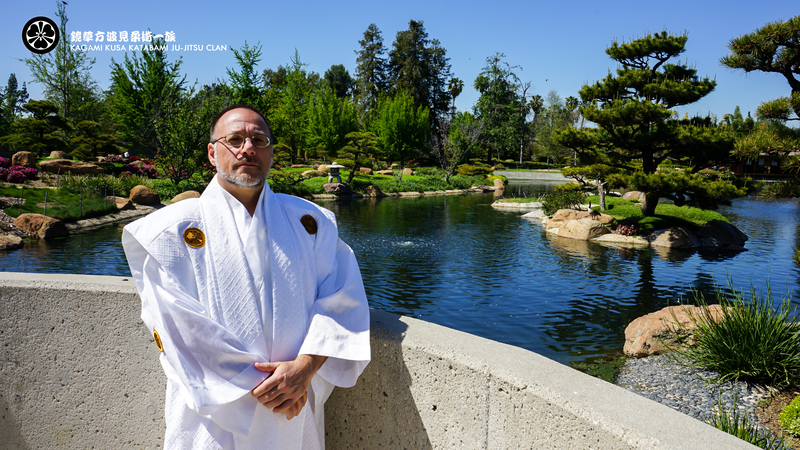 He has made over 500 Ju-Jitsu educational video's that has been seen on YouTube all over the World. 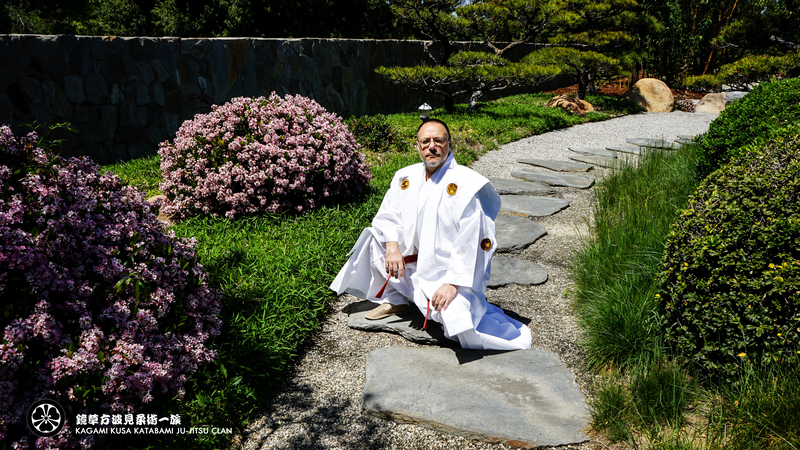 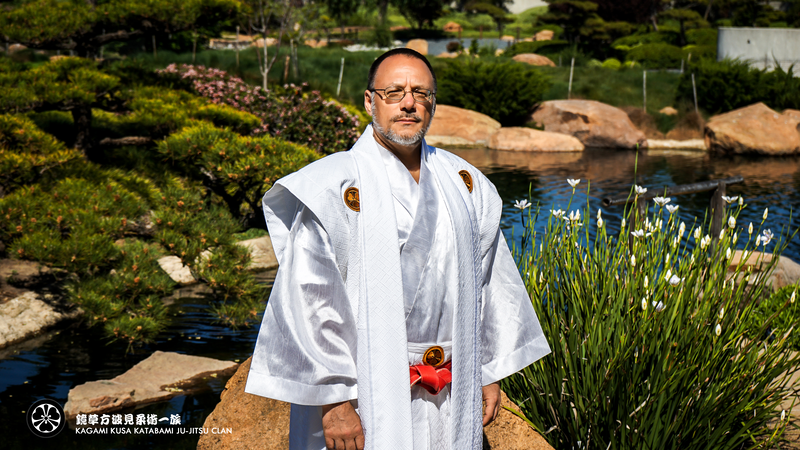 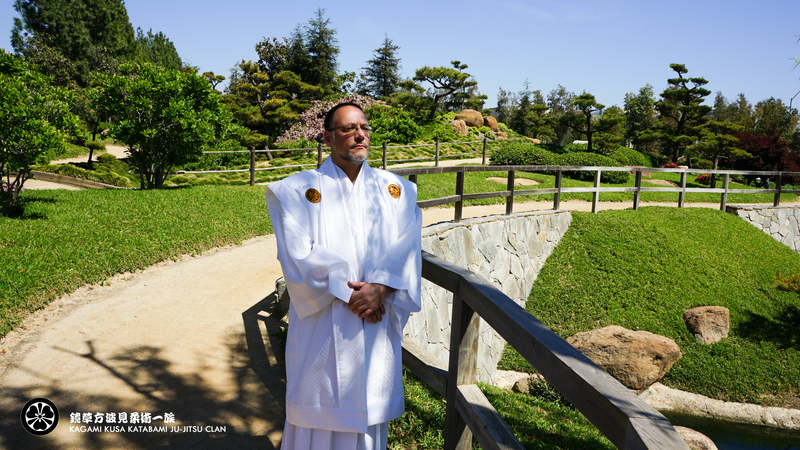 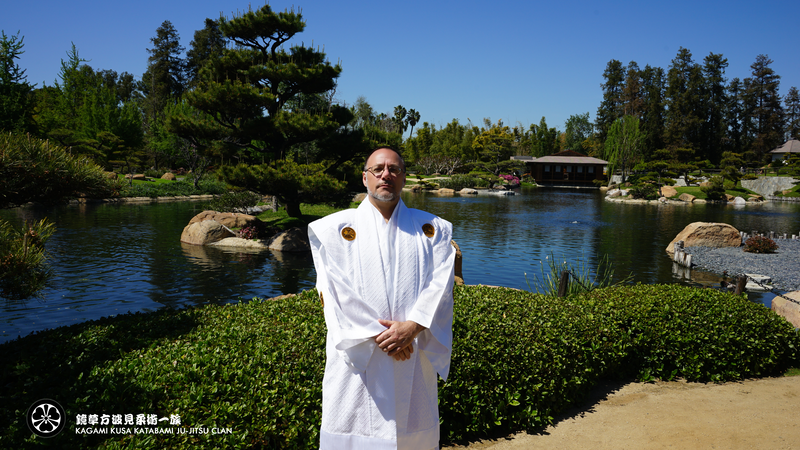 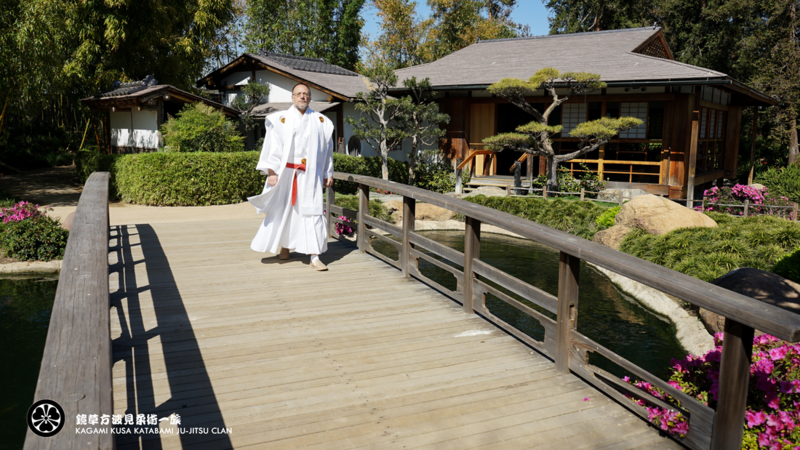 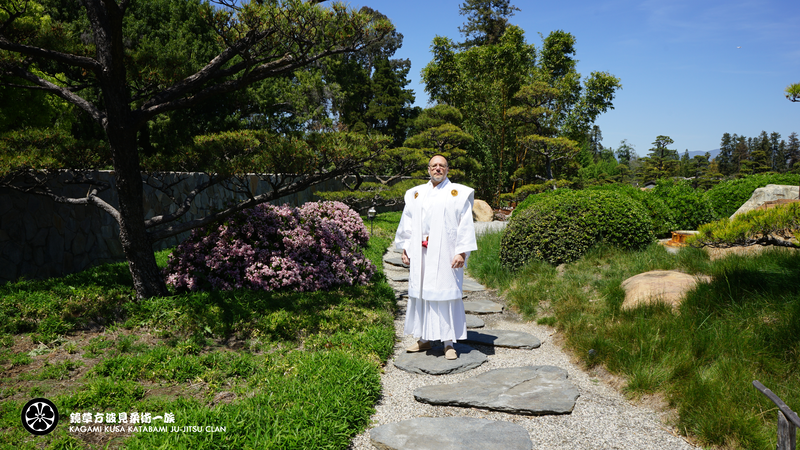 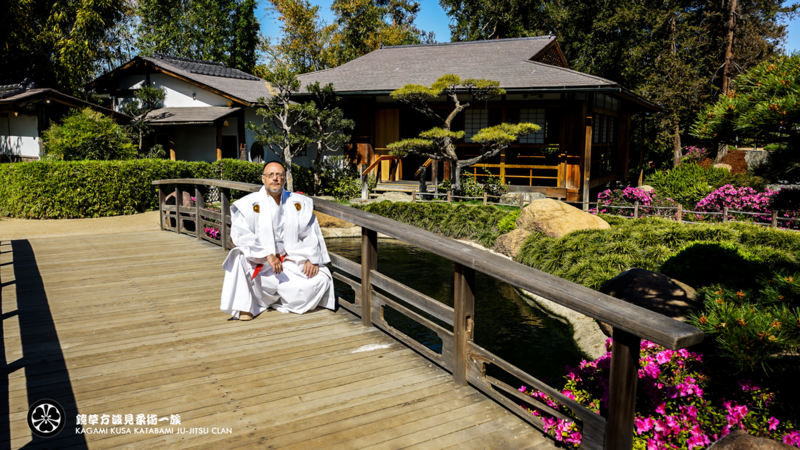 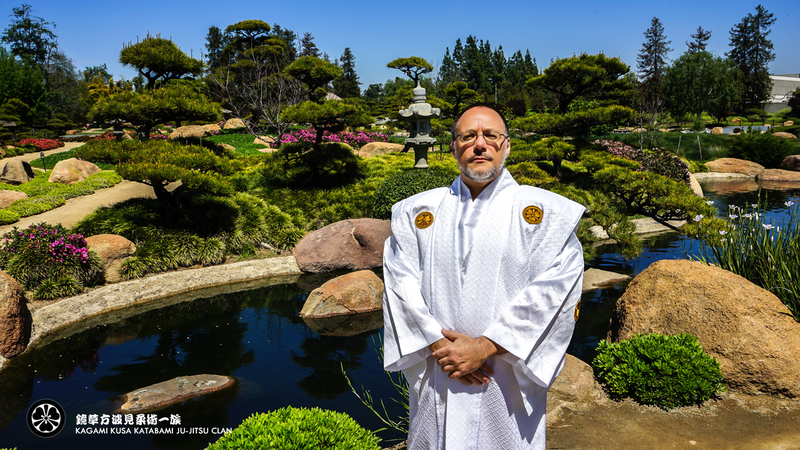 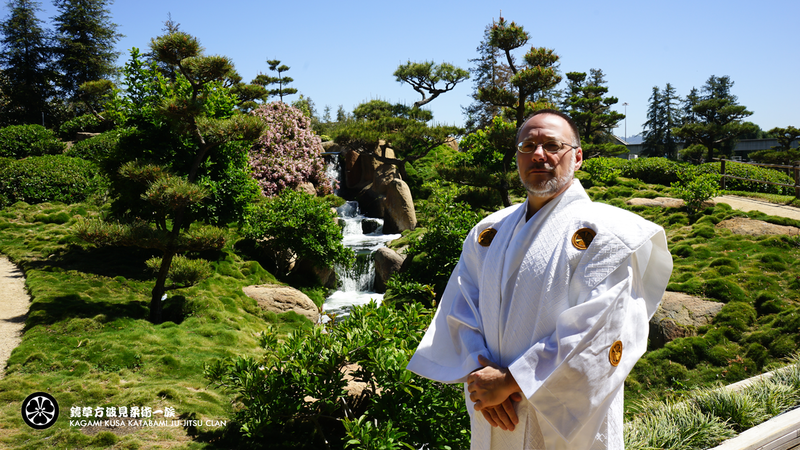 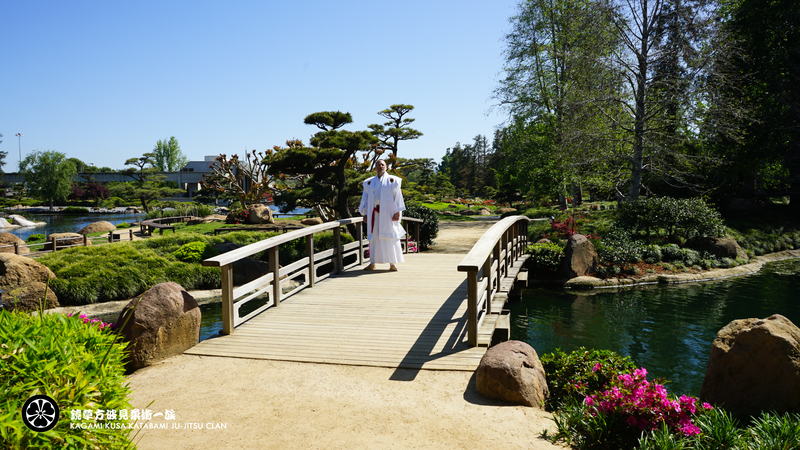 O-Sensei Kunin has been featured on the Japanese National TV and also on the National and International TV Programs and Shows in US, Europe, Middle East, Caribbean, Mexico, Kuwait, Turkey, Morocco, Latin America, South America, Mauritius, Russia, Australia, Africa and Asia. 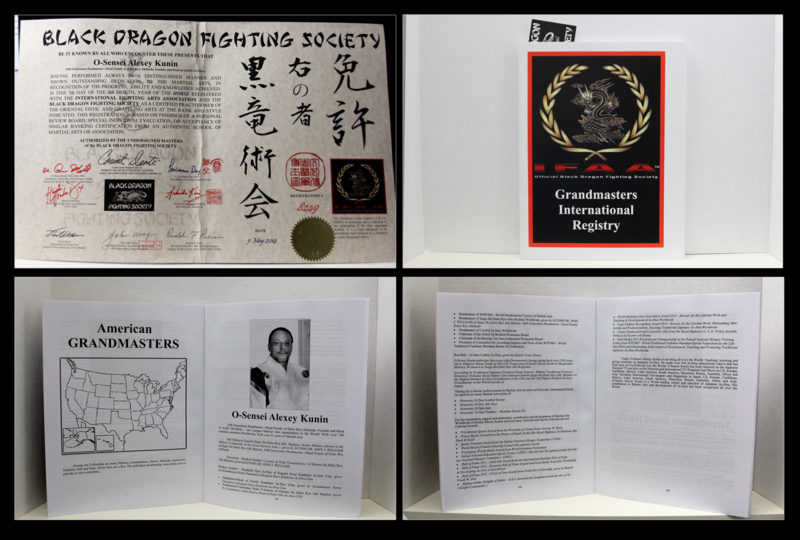 Including International Newspapers and Magazines in Japan, US, Europe, Middle East, Caribbean, Mexico, Kuwait, Turkey, Morocco, Latin America, South America, Mauritius, Russia, Australia, Africa and Asia﻿. 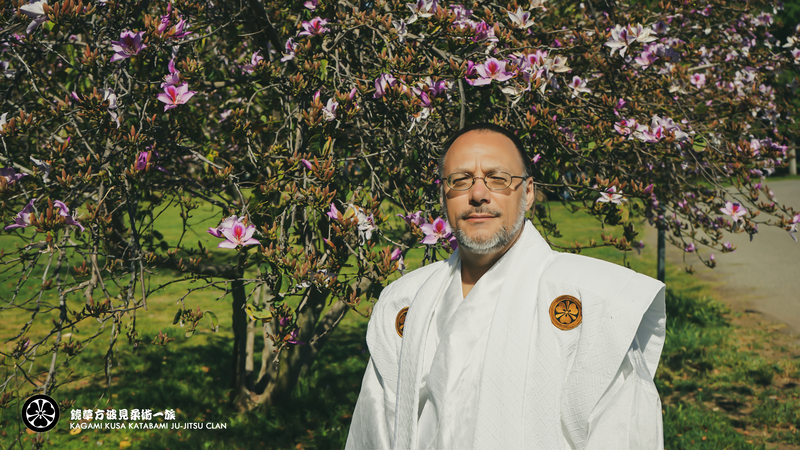 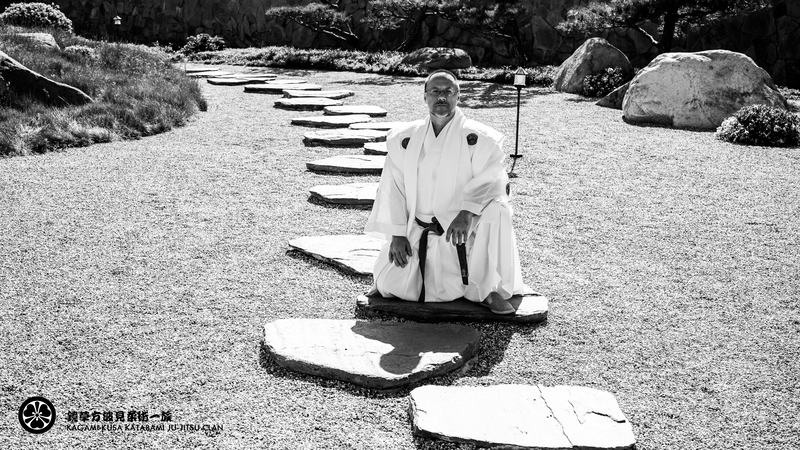 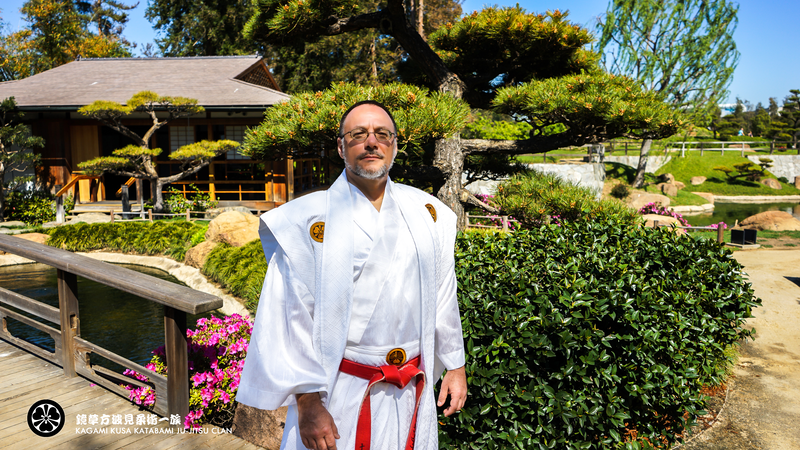 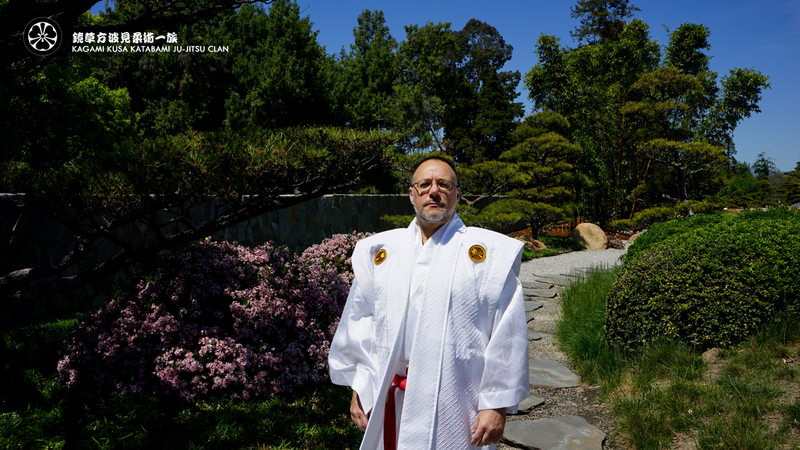 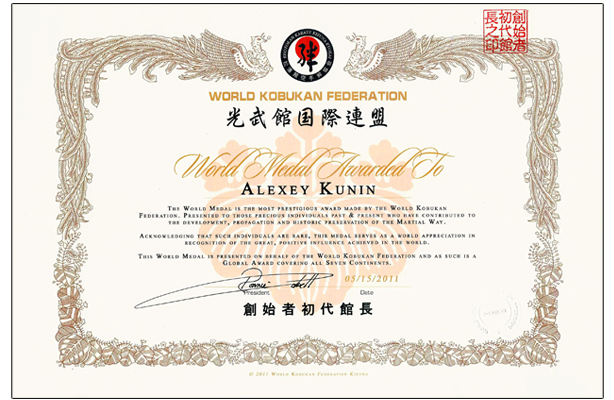 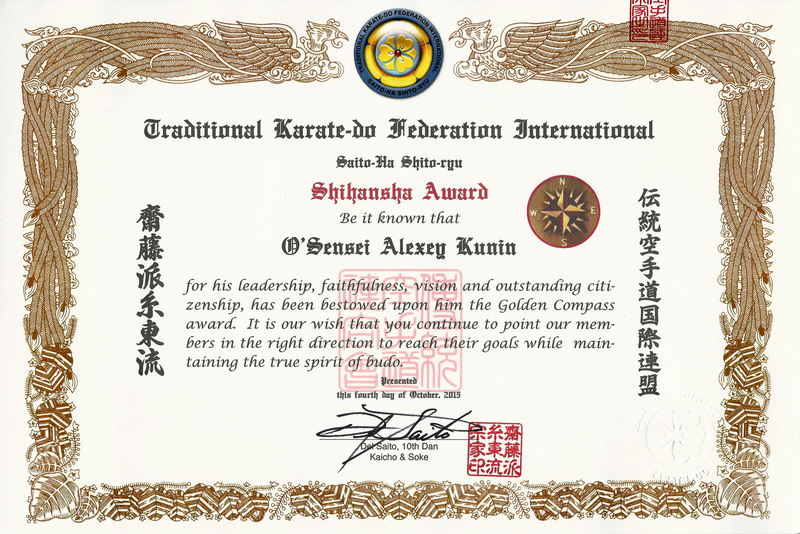 O-Sensei Alexey Kunin is a World leading expert and educator of Japanese Ju-Jitsu. 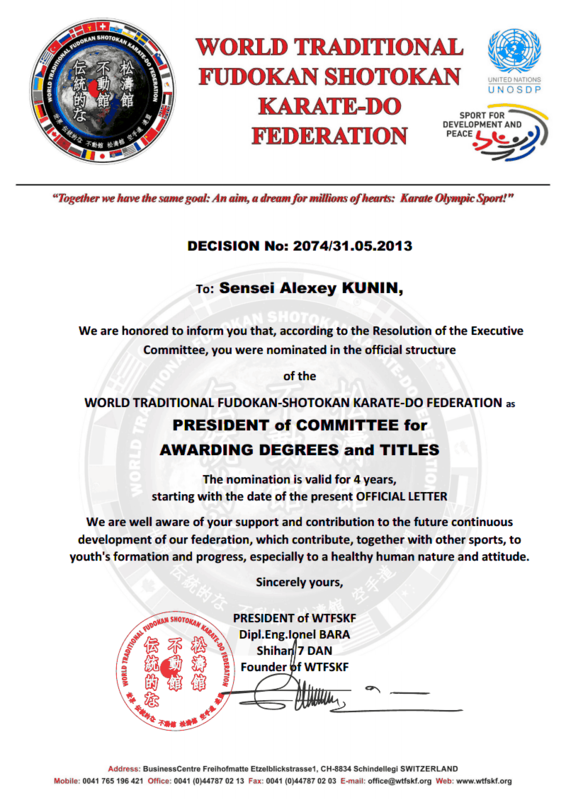 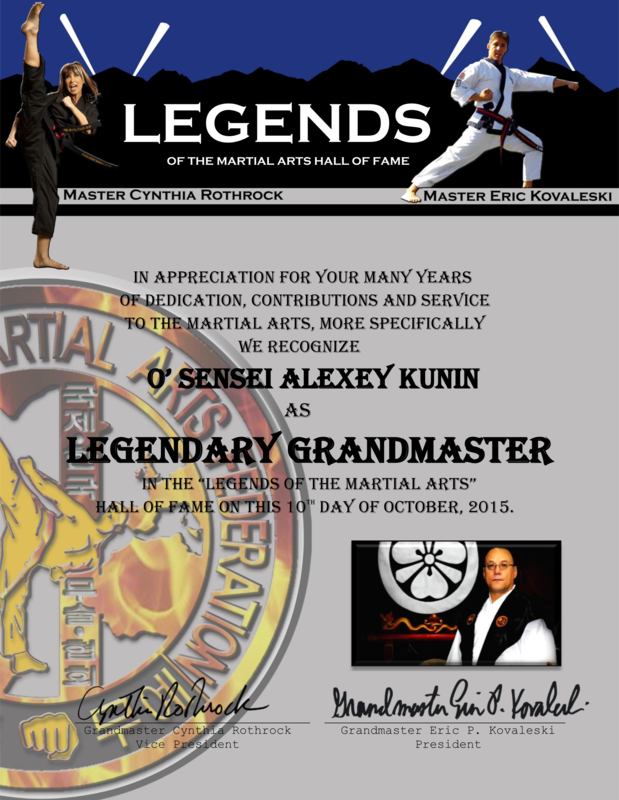 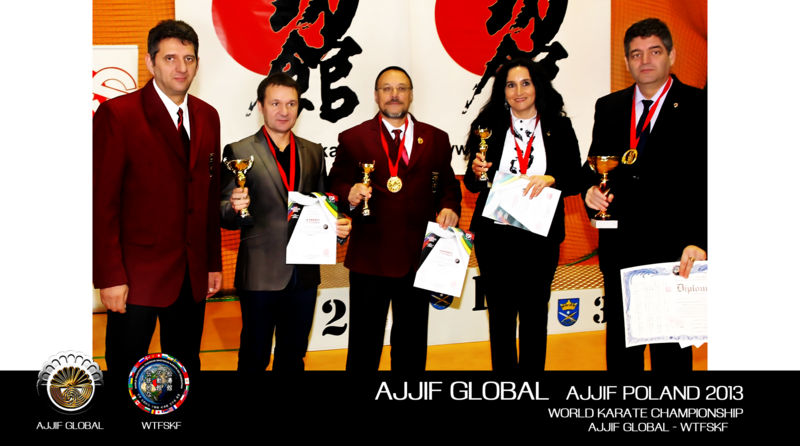 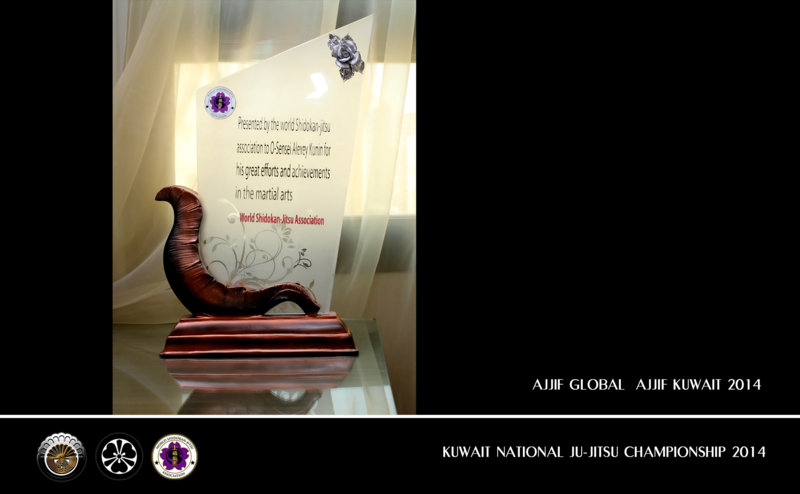 His contribution to Martial Arts and development of Ju-Jitsu has been recognized all over the World.